Call us for heating & air conditioning service! Perdido Heating & Air is Pensacola, FL’s trusted provider of heating and air conditioning systems. With many years of experience under our belt, we have been proud to provide everything from duct cleaning to pool heaters service to people all over the Pensacola area. For any kind of heating and air service, you can count on the experts at Perdido to get the job done. We can provide a whole house generator and other services to cover all your needs. We provide sales, service, and installation of HVAC systems for both residential and commercial clients throughout Pensacola, FL. Interested in a whole house generator or a geothermal heat pump for your business? Just give us a call! Don’t forget to ask for a free estimate. 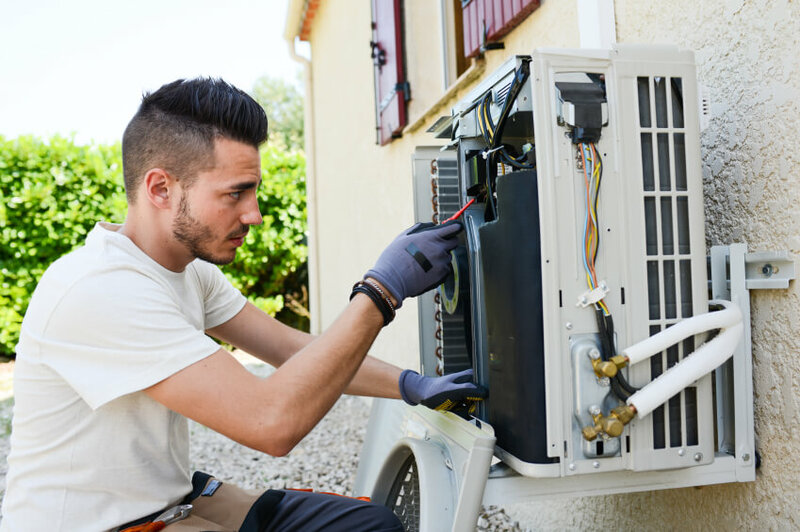 From new heating and air conditioning installation to routine service or repairs, you can count on our highly trained technicians to provide their expertise and get the job done quickly. Perdido Heating & Air will help you keep your home and pool comfortable, no matter what the temperature is outside. Here in Pensacola, FL, a functioning air conditioning unit is more than a luxury - it's a necessity. If your unit isn't working properly, give us a call. We'll visit as soon as possible to repair your system so you and your family can go back to enjoying comfort. If you are looking into a new air conditioning unit for your home, need a duct cleaning, or even want to purchase a whole house generator, give us a call. 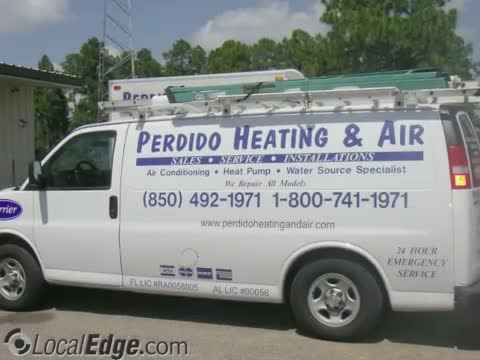 Perdido Heating & Air has some of the most competitive prices in the Pensacola, FL area. We'll give you a great deal without sacrificing any quality or standard in our work! Our free estimates come with no obligation on your end, so you lose nothing by giving us a call. Let us show you that we're the best air conditioner and geothermal heat pump service company in the area! When it comes to HVAC services, you can trust the experts at Perdido Heating & Air to handle all your needs. We have proudly been offering our services to residential and commercial clients in Pensacola, FL and the surrounding areas. We offer comprehensive heating and air conditioning services at affordable prices. If you are planning to replace your old air conditioning system or install a new centralized AC, we have you covered. Contact us today. Perdido Heating & Air is committed to providing Pensacola, FL with the best air conditioning and heating systems on the market. Here in Florida, we know about extreme weather, but when you call us to install or service your unit, you know that you can trust that job to last. For reliable service for your heat pump, AC unit, or pool heaters, we are the company to call! From air duct cleaning to servicing pool heaters, we do it all! Don't put off getting your ducts cleaned - clear air ducts mean less dust in your home, which in turn often means better health for you and your family. In addition, getting your ducts cleaned can result in more efficient air conditioning and energy consumption; this cuts down on your utility bill and saves you money in the long run. Perdido Heating & Air provides professional, thorough duct cleaning service - you'll really notice a difference in the air quality of your home! Here in Pensacola, FL, you want your pool to always be working at optimum capacity. If your pool heater is malfunctioning, give us a call and we'll be there right away to keep things running smoothly so you can get back to enjoying your pool at the perfect temperature. Our heat pump and pool heater repair experts are standing by for your call! We can repair all makes and models of air conditioning and heating systems. Any type of heat pump you have, we can service. We also work on other heating systems, including pool heaters and geothermal heat pumps. Give us a call today to find out more about what we can do for you. It’s no mystery that Pensacola, FL gets hot, especially in the summer months! We can install air conditioning systems in your home or business to keep everyone safe and comfortable all year round. Whether it means installing a heat pump to keep you warm in the winter or providing duct cleaning to make sure your systems remain completely functional, you can rest assured that with Perdido on your side, your home or business will remain comfortable in any weather conditions. We offer 24 hour emergency service on all kinds of heat pump and air conditioning repair. We also provide routine service to provide regular upkeep and stave off any emergency situation - but if anything does happen, you don’t need to worry. A skilled technician is just a phone call away with Perdido Heating & Air! Perdido Heating & Air offers complete HVAC services to Pensacola, FL! We offer free in home estimates for everything from air conditioning installation and repair to installing a geothermal heat pump or even a whole house generator. Call our indoor air quality specialists today! Not only do we provide prompt and courteous service, but we also offer some of the most competitive pricing in the industry. You’ll receive great service at a great value. Call to find out more! We are proud to serve the Pensacola, FL community with commercial and residential air conditioning and heating services. Call today for a free estimate or to find out more about what we can do for you! When you need air conditioning repair or service in the Pensacola, FL area, Perdido Heating & Air can help. 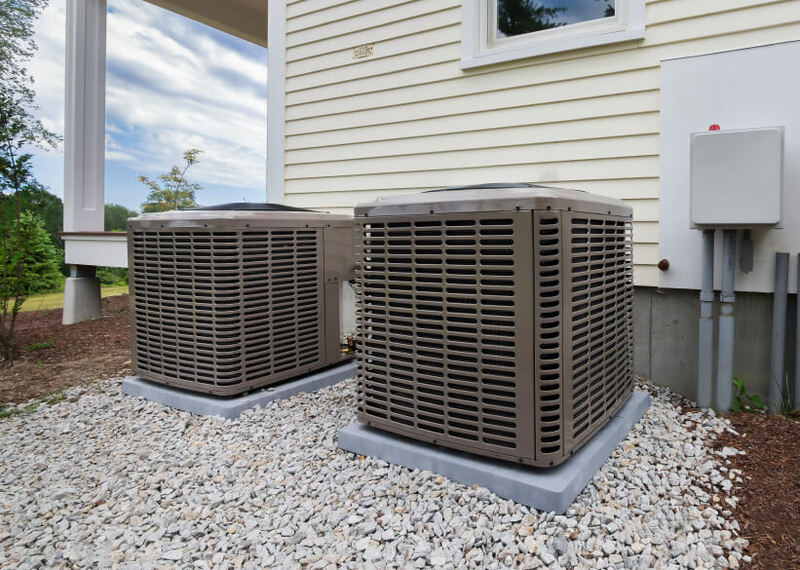 We offer installation, maintenance, and service work for geothermal heat pumps, air cleaners and purification systems, pool heaters, whole house generators, AC units, and more. Call us anytime - we provide after-hours service to handle any emergency.